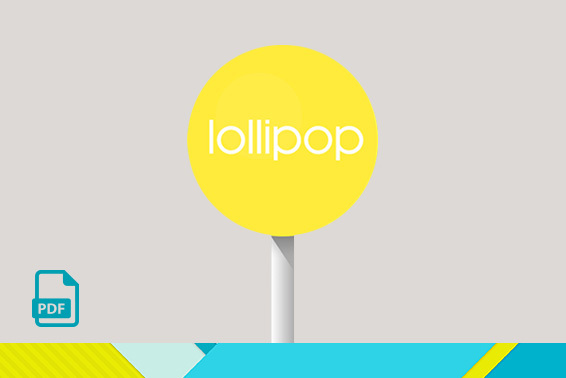 You have been using a SD card with your Wiko powered by Android™ Lollipop. 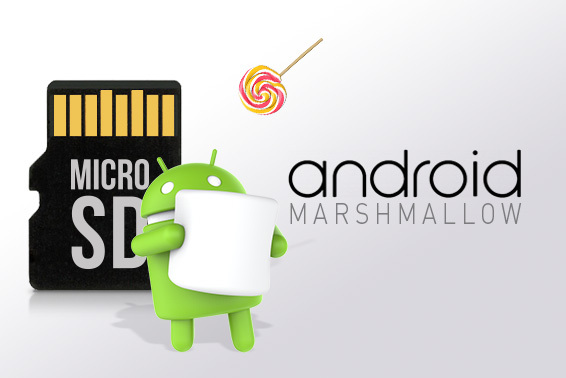 Going to Android™ Marshmallow entails a few changes regarding SD card management. - if you insert this SD card into another Wiko powered by Android™ Marshmallow. The selected option can delete your apps or make them disabled. In order to prevent any loss of data and optimize your SD card operation, Wiko proposes the procedures below before updating or changing your smartphone. Option 1: "Use as portable storage"
Your apps saved on the SD card are deleted irreversibly. Transferring the apps from the smartphone to the SD card or adding new ones is not possible anymore. 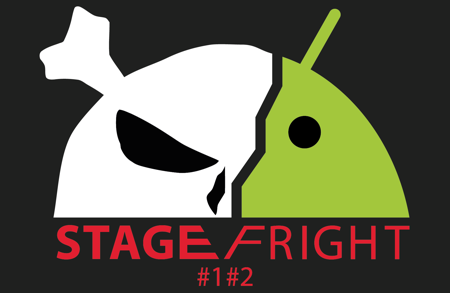 Option 2: "Use as internal storage"
This operation merges the memory of the SD card with the smartphone (ROM). 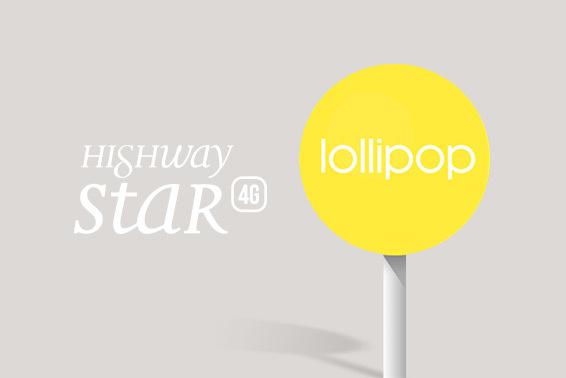 - it becomes exclusively associated with your Wiko phone. After this operation, files and apps can be shared again between the smartphone and the SD card. Android™ Marshmallow system manages automatically the location of files and apps according to their size (± 150 Mo) and the available memory space. However, it is possible to replace them manually. • select a Gmail account or "Phone storage"
Transferring contacts can take a few minutes according to their volume. • tap on "Choose a type of connection" or tap on "Connected as..."
• click on "Open device" to view files, then open the volume "Phone storage"
• in "DCIM" folder, select "Camera"
• tap on "MOVE TO INTERNAL STORAGE". • tap on "Backup & reset"
• enable "Back up my data"
• enable "Automatic restore" if you have a lot of apps to process.